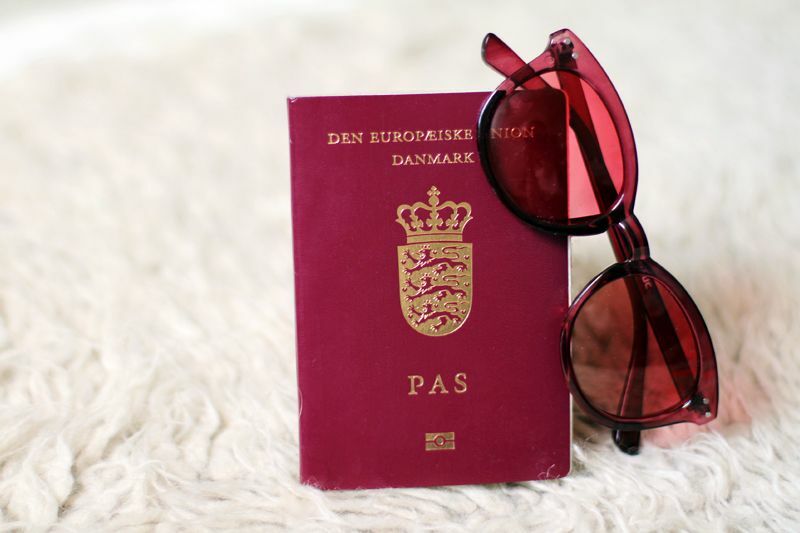 I'm off for a quick trip to Denmark for something quite exciting (more on this soon!) and will be back in London on monday evening. Looking forward to getting up in the air with roasted peanuts and WONDERLAND magazine.